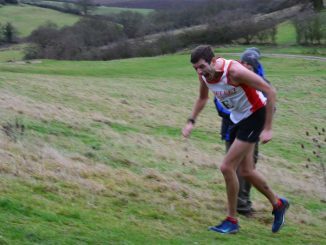 Just out of the points, but a promising new member of BRC was Lee Gumbrell in 50:36, Barry Key (52:14) was next over the line with team mate Mike Grout not far behind (52:44). 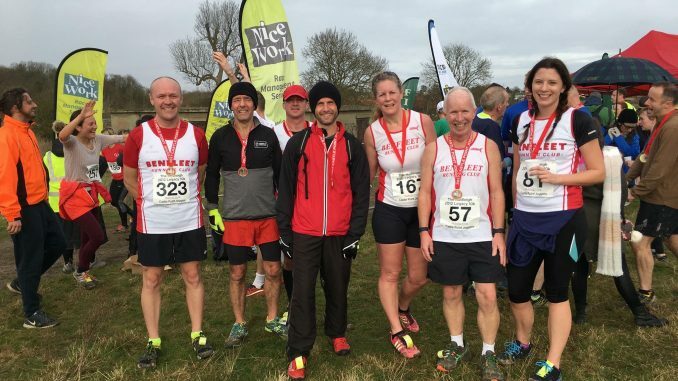 Stephen Burton continued his good form putting in a time of 53:08 just ahead of the first Benfleet lady, Jayne Stacey who completed the run in 54:00. Sub one hour runs were also completed by Mark Cowan (55:36), Graham Douglass (59:34) and Stewart Morley (59:55). Kevin Judge and Sarah Norton were the next to complete the course in 1:00:49 and (1:02:57). Wrapping up the BRC effort was Isla Sinclair, Sarah Grabowski and Catherine Hughes all completed the course within a minute of each other at 01:04:10 for Sinclair, 01:04:10 for Sarah Grabowski and Catherine Hughes with time of 1:04:49.